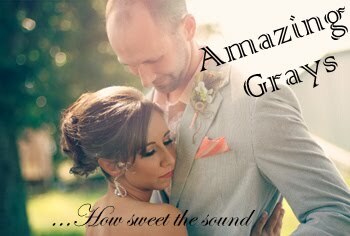 Sweet baby girl Hadley will be here NEXT WEEK! 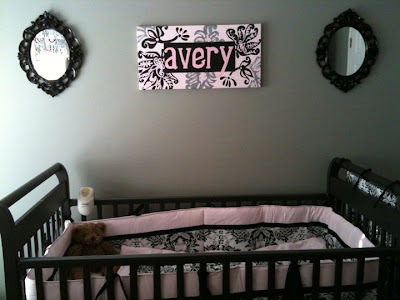 My bff Lindsay will be welcoming baby girl number two on the 1st and it is so surreal to think it's been almost 2 years since I finished big sister Avery's artwork for her nursery. Avery's nursery was gray, pink, black and white, and this is the piece I painted to go over her crib. 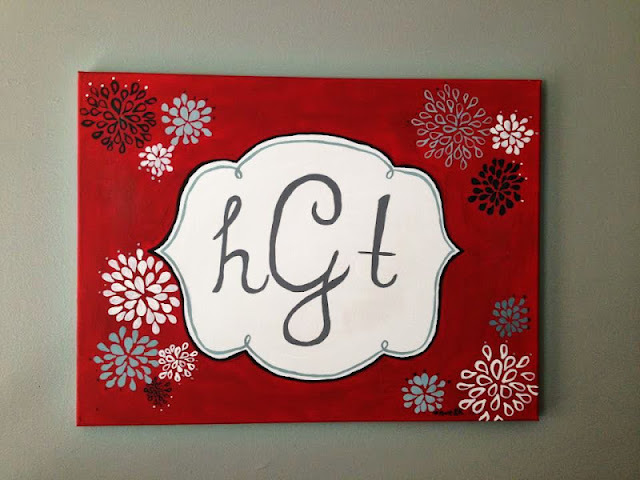 With those same gray walls, Hadley's nursery will be gray, red, black and white, and here is her painting! ...to go with this awesome bedding. A whole new look for another precious baby girl. Here we go again! 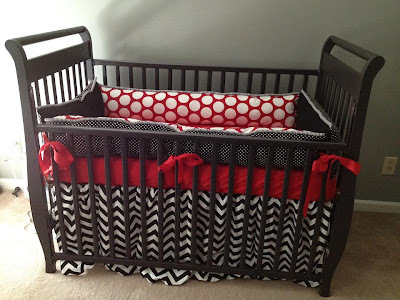 You can also see nursery artwork for Davis, JonBraxton, and Hollice.